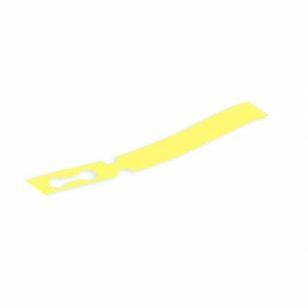 191mm x 25mm Yellow Self-Tie Loop Lock Plant Tags. 100 Per Pack. Available in Stock for fast dispatch. Shop Now!